S/Sgt. H. L. Perkins, son of Mr. and Mrs. Sara Perkins, Olney, husand of Lovell Barnett, Bridgeport, attended Olney High. 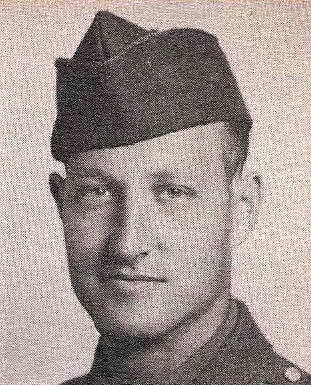 Entered Army in 1941, trained at Camp Robinson. Served in England, France Belgium and Germany. Awarded 2 Bronze Stars. Discharged in 1946.